Unfortunately, not everyone can afford a Health Insurance policy. At Crookston United Insurance, we believe that each person deserves some sort of coverage in the event of illness or injury. 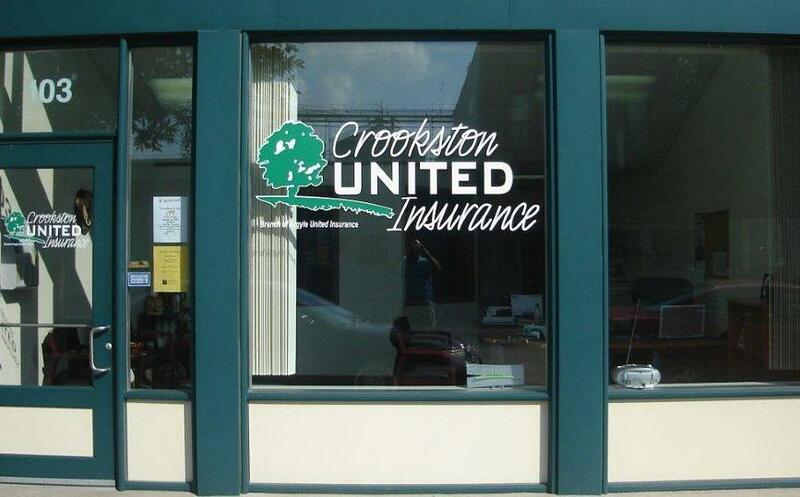 Talk to a specialist at Crookston United Insurance to learn more today.